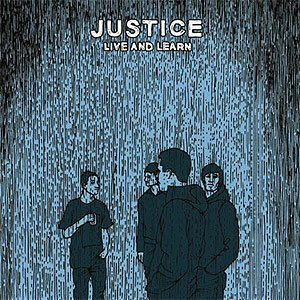 This is the vinyl version of "Live And Learn" available on black vinyl. 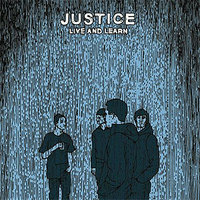 Belgian quartet Justice return to the world with this five-song offering entitled "Live And Learn." On this record, their sound has become a bit more groove-oriented and slowed down while maintaining the aggression and energy of the earlier records, channeling the spirits of Supertouch and "I Against I"-era Bad Brains.